CrossTimber | Custom Bible Verse Art | Framed and Personalized for $35! God could have created animals with no personality; no cute playful kittens, no courageous tigers, no regal elephants. But all of creation teaches us about the character of the Creator. Lions boldly encourage us to be brave, eagles remind us that God lifts us up and renews our strength, Doves speak a word of peace and God's presence into our lives. I remember many mornings when my mom and dad would teach my siblings and I. God's creatures were studied as they related to character qualities or Biblical truth. 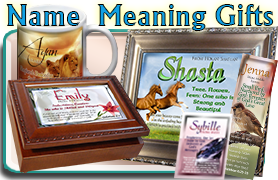 Those valuable, Biblical lessons passed on to me by my parents are the reason I chose these animal pictures as a backdrop for name meaning gifts and custom Scripture Gifts. 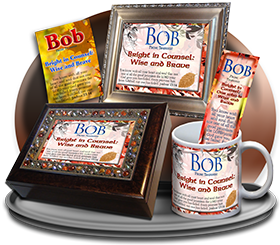 Now you can pass on the encouragement of your favorite Bible passages with the bravery of the lion, the swift power God gave to the horse, or the lovingkindness Jesus taught us through the perspective of the sparrow or the sheep. 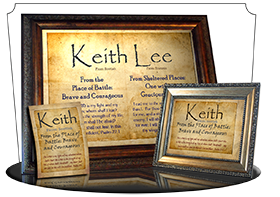 These Scripture Plaques can be personalized with any encouraging Bible verse in a high-quality frame and photo-quality laser printing. Click here for exact specifications on the prints, frames and Bible verses. 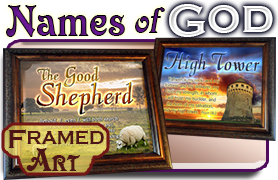 This 8x10 print is alit with a golden sunset and the encouraging words of Psalm 23, the Shepherd's Psalm. 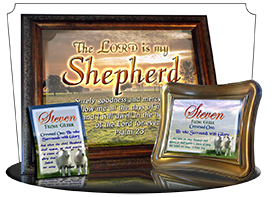 You can order it custom-made with any verse, or just enter "as shown" to get it with this reminder of The Good Shepherd. 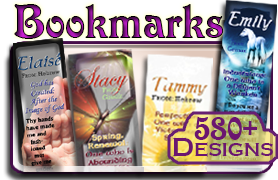 Add a matching, laminated bookmark with the same Bible verse, or a 5x7 Greeting Card so you can add to your message of encouragement. A Ram and a Lion overlook a valley of hazy sunlight, demonstrating character and courage beside any favorite Bible verse. 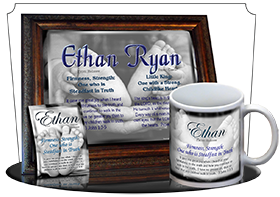 Personalize using this form, choose a frame, add a Lion Bookmark, Pocket Card or Bible Verse Greeting Card to match! Peace emanates through hazy morning sunlight and your favorite Bible verse on this glowing custom Bible art. The unique design is accented with doves, and has room for two verses; one in the sky, and subtly shadowed in the field below. It's beautifully readable when framed in our large 10x12 frames. Just enter both references in the green box. Sunshine. A field of dandelions. And each other. What more could two happy horses ask for? I'll tell you! They'd just love to romp across that field with your favorite Bible verse framed in the blue sky above. 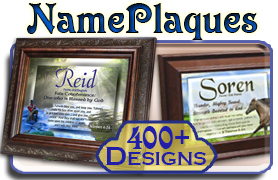 Personalize this art with your favorite passage of scripture. Eagles soar at dusk over a canyon of Western cliffs. Personalize this 10x12 framed art with any Bible verse. The accompanying Scripture Bookmark and Bible Verse Greeting Card shows an eagle with blue skies, while the Pocket Card customizes the verse with a soaring eagle and green backdrop behind. 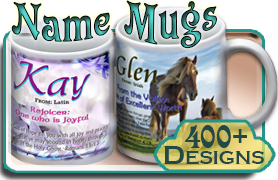 Four beautiful brown horses gallop across a green field on this custom Bible verse art. 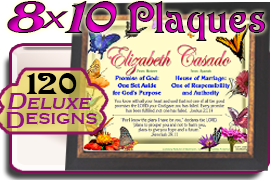 Choose your 10x12 frame for this unique, personalized art, and type in your Bible verse reference in the green box. Soaring birds of prey make a dark backdrop behind the white text that displays your favorite Bible verse in this customized scripture artwork. 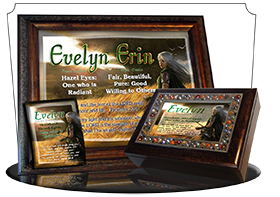 Golden Eagles stand guard before and behind this personalized framed scripture gift. Angel wings and swords of light stand guard with the Light of God's Word elegantly delivered from Heaven. Personalize this Bible artwork with any verse, and consider adding a Dove-themed greeting card, Bookmark or Pocket Card to add to your message of encouragement. Encourage a young man or faithful servant with this picture of aged bravery and courage. This wise lion surveys his wilderness territory and the text of your favorite Bible verse, printed in blue against the hazy, distant sunset. Personalize with any verse. 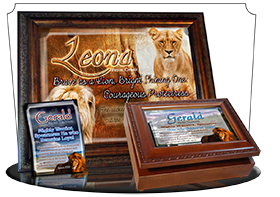 Add a matching, laminated bookmark with the same Bible verse and a unique white lion, or a 5x7 Greeting Card with a brown and golden lion. White hawks swoop past the Bible verse on this unique, colorful typography design. Each phrase of your favorite verse is uniquely colored and creatively typeset. This design may seem cluttered, but it shouts emphasis of every word of the Bible verse. Pure and simple, God loves you, cares for you, and you never leave His sight. Yeshua demonstrated this remarkable truth through a commentary on the simple lives of birds, who praise from early morning to nightfall. They don't worry, they don't fret, they don't pay taxes or go grocery shopping. And yet God feeds them day by day. 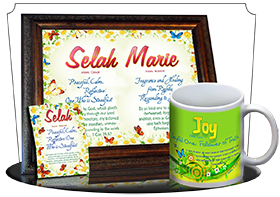 YOU are so much more valuable than simple birds, and this personalized scripture plaque is the perfect way to share that message. Just enter "as shown" to get it with Matthew 6:25-26, or personalize it with your own favorite verse! Golden-orange flowers and butterflies accent this garden backdrop for your favorite Bible verse. Customize it with any Scripture verse! The matching bookmark, pocket card and greeting card show a unique clear-winged butterfly on an orange flower. Four eagles soar against he misty blue wilderness, bringing life to the perfect word of encouragement. Choose any uplifting scripture for this personalized Bible verse art, and consider adding a custom greeting card or pocket card with the same verse. 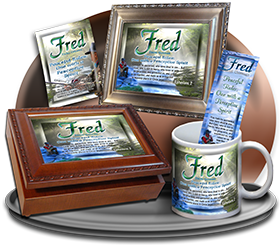 The golden eagle takes flight, swiftly bring you a framed 10x12 message of God's truth. Personalize this art with any verse. 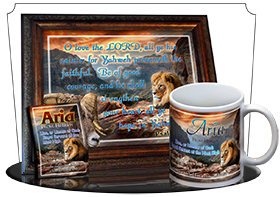 This crisp Ram artwork can be personalized with any Bible verse. Just enter the reference & version (e.g. John 3:16, NIV) into the green box. 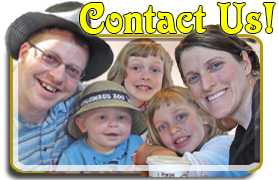 The matching bookmark, Pocket Card or Greeting Card also show Rams, and will have the same verse. This white horse almost glows in the dessert night sky, kicking up dust into the last light of dusk. Add one or two Bible verses to this large 10x12 framed Scripture artwork. 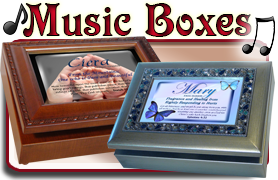 We designed this as a memorial plaque with any custom Bible verse to bring comfort and encouragement in times of loss. On the left is a shepherd, carrying a lamb in his arms while a ewe walks with him toward the heavenly light. 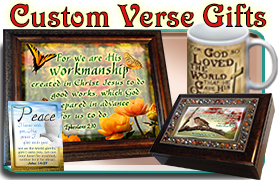 Personalize this design with any Bible verse, or type in "as shown" to receive it with comforting excerpts from Psalm 23, verses 4 and 6.